24-37. The Club is currently playing in Surrey League 4. 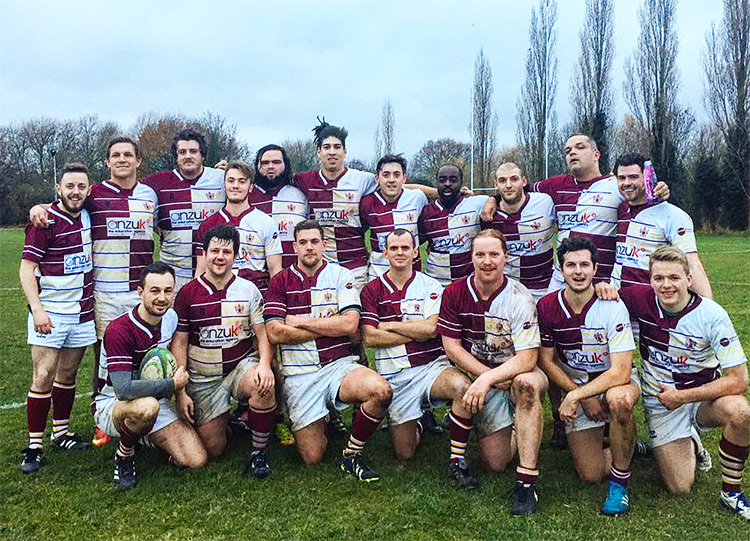 The Wandsworthians RFC are working hard to recruit new players and support staff. Their new kit looks tremendous and their spirits are high for the coming year. Everyone is welcome to come and watch them play. Please visit https://surreyrugby.co.uk/senior-competition/rfu/rfu-leagues for updates.